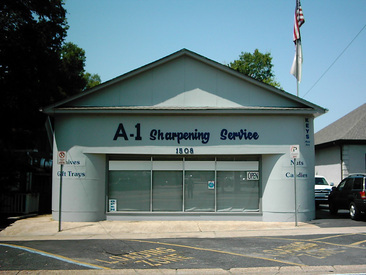 A-1 Sharpening Service was founded by the Williams family in 1978, and has been operated by the family ever since. Being a family owned business makes it easy to change with needs and time. 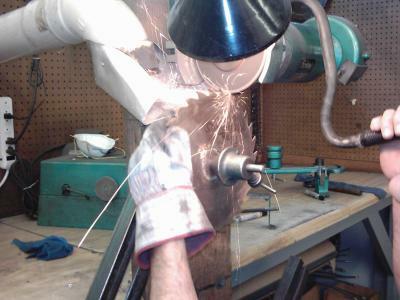 We sharpen everything from household items to large blades and specialty tools for industries. Our goal is to save our customers money by sharpening their old tools so that they will not have to purchase new ones. We sell Band Saw Blades. Limb Saw &12.50 Planer Blades $0.82/in.